Hey, so now that spring is coming along slowly but surely, I thought I would share with you this gem i've found while hunting around the internet. Although It might be a tad on the poppy side of things, I greatly enjoy this song, from the way it isolates the light vocals to the way it has that really disco guitar. I'm surprised I haven't heard of DCUP yet, because some oh his stuff is really worth checking out. Hit up his soundcloud to see for yourself. Though to be perfectly honest it is a bit too mainstream-sounding for me. Nevertheless I hope you enjoy it the same. 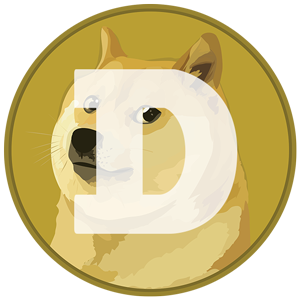 Btw, for no particular reason the first person to post an address will get some free dogecoins!